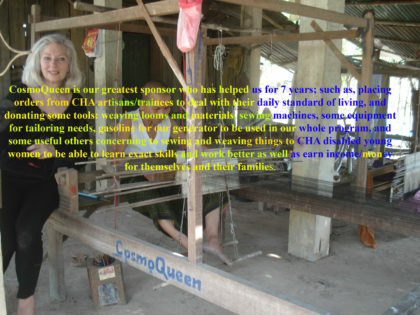 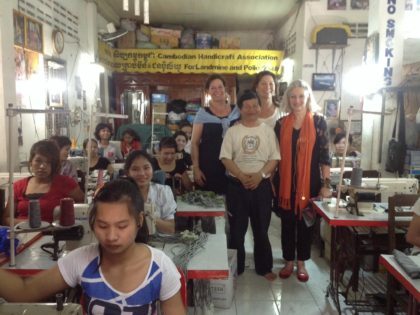 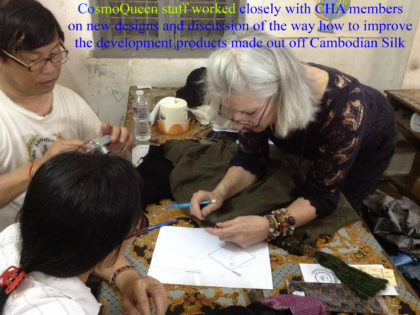 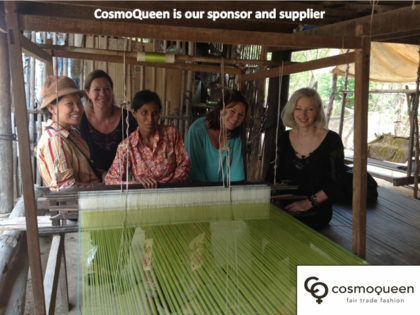 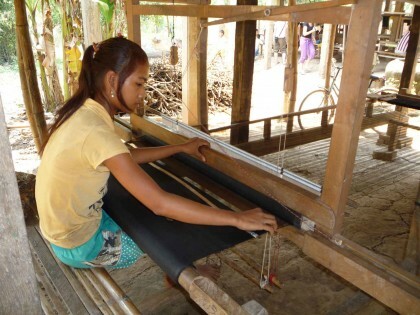 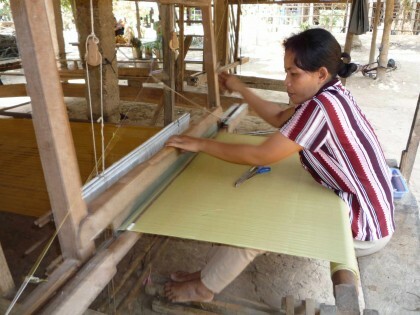 The Cambodian Handicraft Association business model provides for us to work with partners to source our silk. 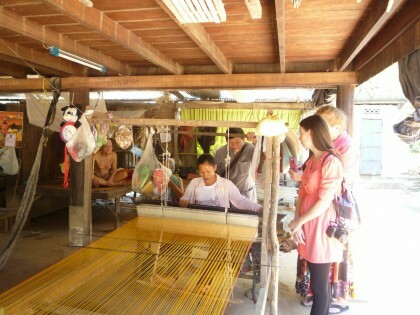 The silk is traditionally woven by weavers in villages. 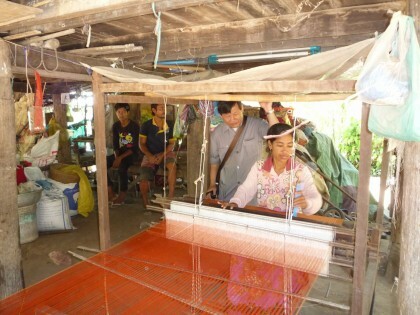 This usually supplements their farming income.